Our cattle are lovingly tended by the four generations of Colville ranchers currently living on the ranch, and our hay is mostly grown the old-fashioned way, by using flood irrigation to coax a beautiful mix of grass and alfalfa to grow along the rich floodplain of the Rio Grande River. 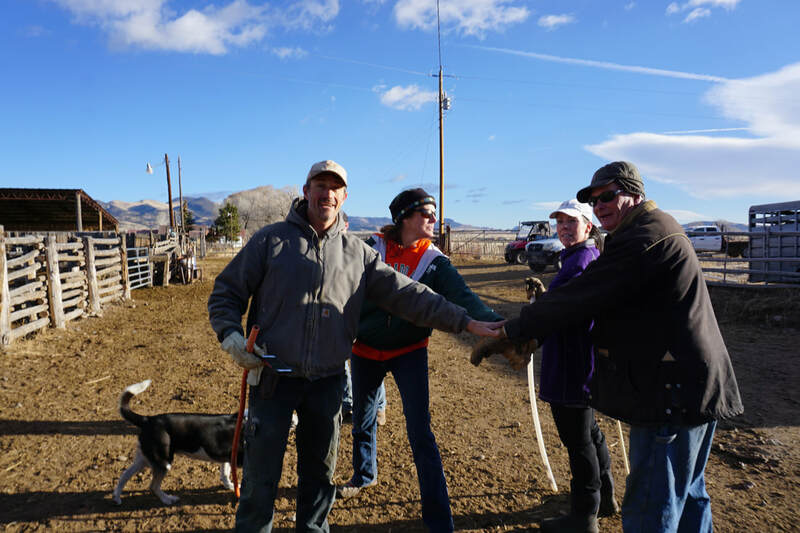 We believe in conservation and sustainability, and we are constantly working with partners at the Forest Service, BLM, Trout Unlimited and numerous other water and land conservation groups to help guarantee a bright future for the land and the people of Colorado's San Luis Valley. 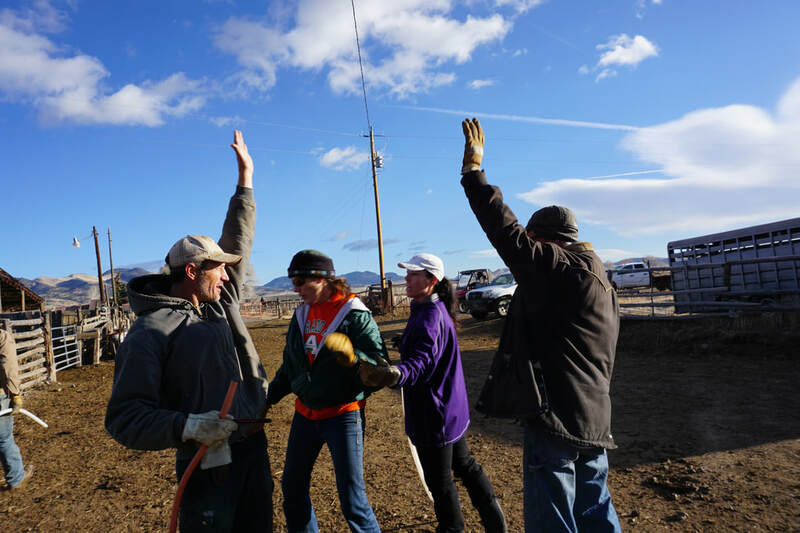 Four generations, extended family and friends work together to get the job done.